hi, can help with this qn? tq! total there are 6 with 3 digits. 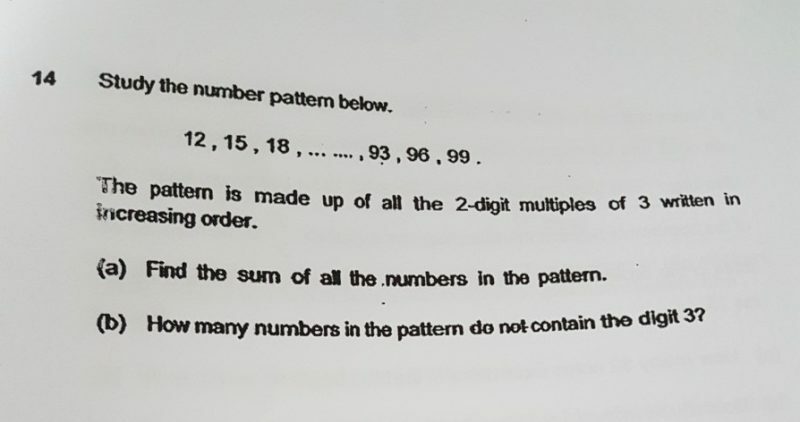 Therefore, there are 30- 6 = 24 numbers do not contain digit 3.